Our Kids Karate program is delivered in a structured format with emphasis on the traditional protocols and etiquette of Tang Soo Do. The students in these classes learn complete patterns and they also begin to gain an understanding of working closely with other students in partner work. Personal safety awareness, stranger danger and strategies on how to deal with bullies have a strong presence in classes for this age group. 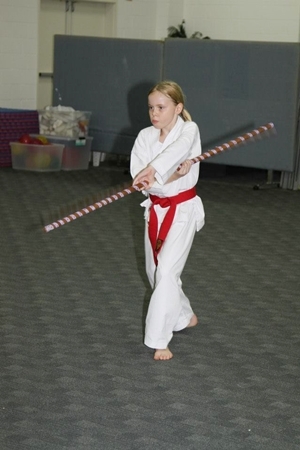 Kids respond to encouragement and praise which both play an enormous role in the success of Kids Karate programs. Teachers and parents continue to give us positive feedback on the changes they see in children's behaviour both at home and at school which can be directly linked to their martial art training. With such a great emphasis on respect for self and others it is no surprise that it becomes part of who they are! 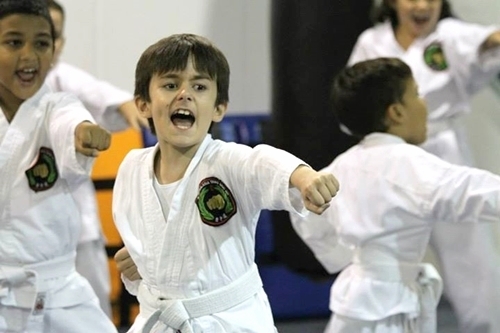 The Kindy Dragon program has been developed to meet the needs of young children wishing to learn Tang Soo Do Karate in a fun and exciting environment. This program is delivered with a more relaxed structure than classes for older children and has been designed specifically to suit the attention span of this age group. Gross motor skills, co-ordination and balance are a few of the many benefits of this class. There is also a very strong emphasis on personal safety awareness and stranger danger. Children attend two classes per week which gives them a sense of routine and also allows them to learn sequences of techniques through the repetitive learning process. 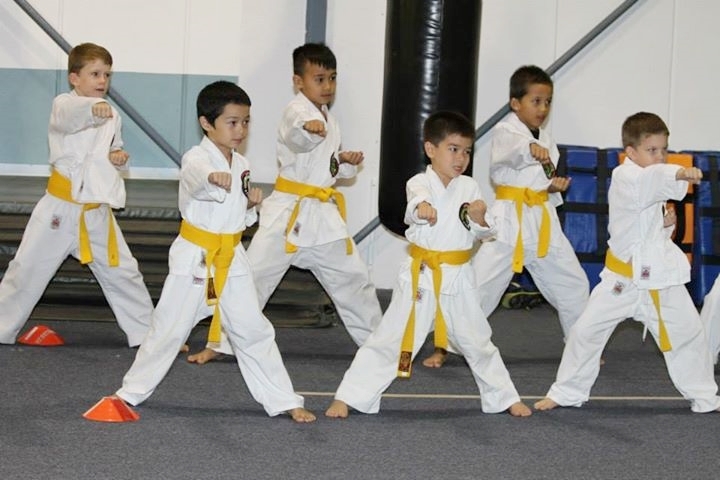 A fun and exciting Kindy Karate class for 2 - 5yr olds. An interactive program for both children and parents to participate in. This program is an awesome opportunity to introduce your children to a 'structured' environment with the security of them knowing your there - Great bonding time! Kindy Tigers is a whole lot of fun whilst learning coordination, focus and listening skills. They get some great exercise and fitness but also get the opportunity to socially interact and build up confidence from an early age. All Kindy Tigers learn about stranger danger in an interactive and positive environment. Don't worry if you have younger children or babies with you - Just bring them along - we all blend in together and make it work! To find out more about how young children can benefit from Karate please call us on 8932 1080 or send us a question and we will contact you. To help you get started to see if you like Karate why not use the NT Sports Voucher for your trial month? This can also be used for uniforms or sparring equipment for new and current members! Feeling Great has never been Easier!